A gas or wood burning fireplace can add beauty, warmth and value to your home. 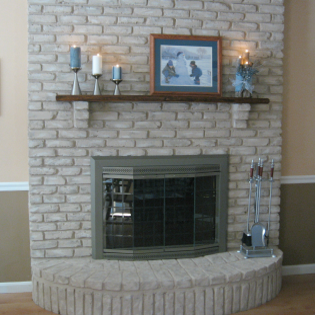 Your Fireplace can set the tone for and become a focal point for family and social gatherings. As with any addition to your home, planning and installing your fireplace requires considerable skill and technical knowledge to ensure that the job is done right! From inception and design to finished product Custom Home Fireplaces by Anderson is sure to turn heads and provide years of family enjoyment. 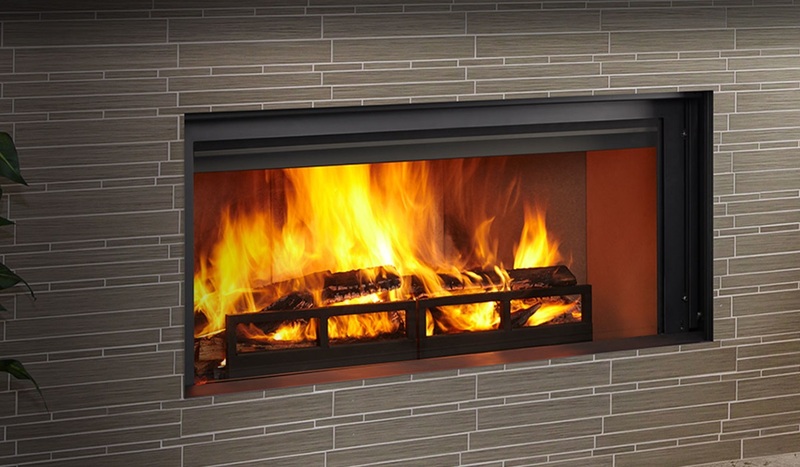 Create that new awe inspiring look and feel you have always wanted for your homes Fireplace today. 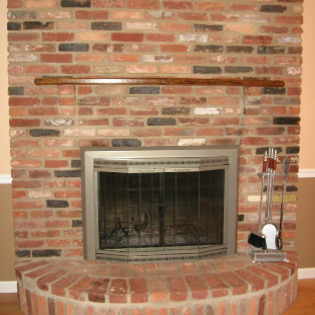 Custom Home Fireplaces by Anderson makes the entire process of installing a new fireplace or repairing your current fireplace pain free and affordable. Before we leave your home you will be completely satisfied and ready to enjoy your homes new look.